Pejman Foundation began its activities in 2015 with a focus on contemporary Iranian and international art. Throughout recent years, the activities of Pejman Foundation has expanded beyond building its collection and its grant and sponsorship program. 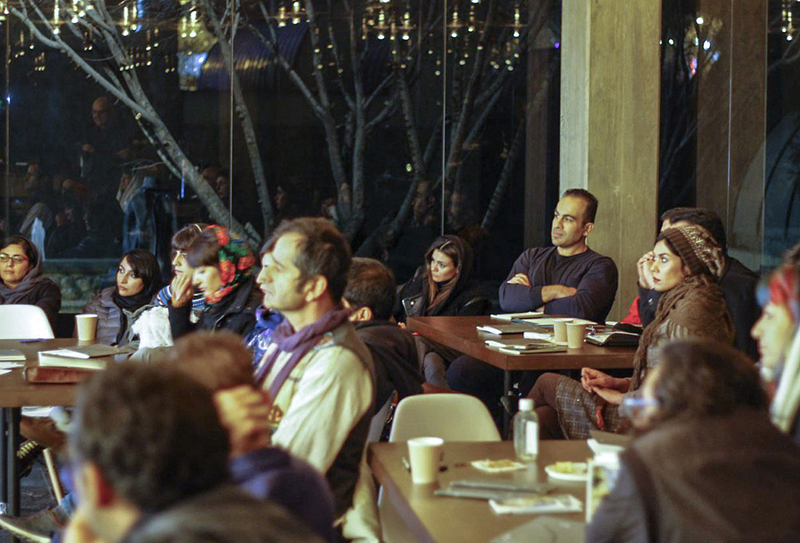 Through the organization of workshops, lectures, and panel discussions; the invitation of international experts; its artist exchange programs; as well as its support for cultural research and publications, Pejman Foundation has become a creative hub for art practitioners and initiatives in Iran and abroad. Today, Pejman Foundation supports art and culture through a vibrant program of exhibitions, talks, and events at its multiple sites including: Argo Factory, Kandovan, and Café Musée Project.